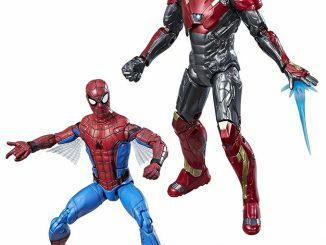 The difference between a regular man and an Iron Man is all in the shorts. 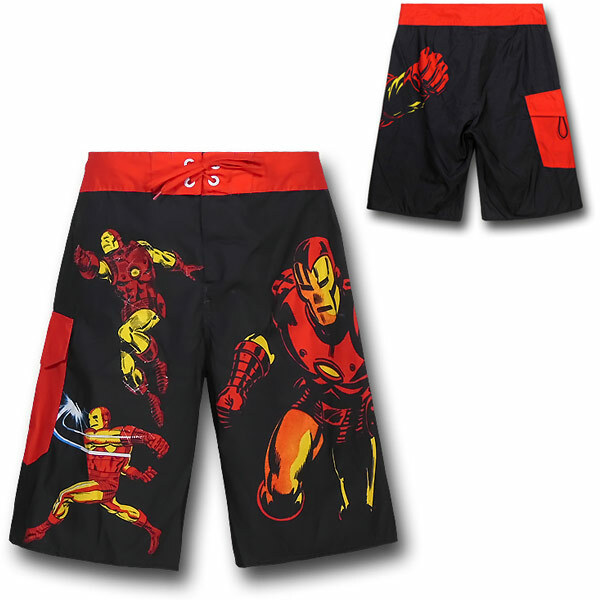 With these Iron Man Action Images Board Shorts you will feel like Iron Man all day long. 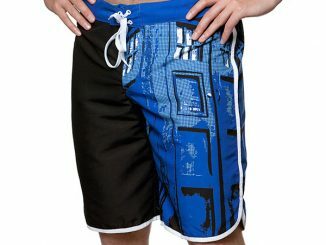 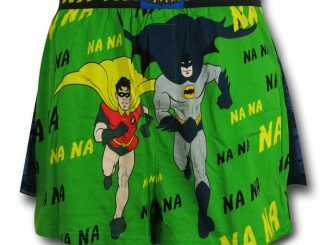 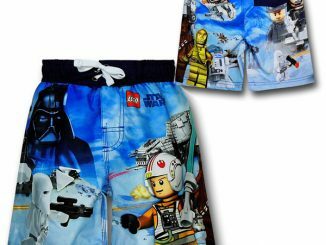 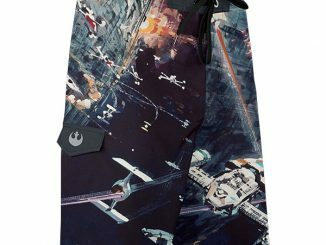 Tony Stark would totally wear these at the pool or the beach. 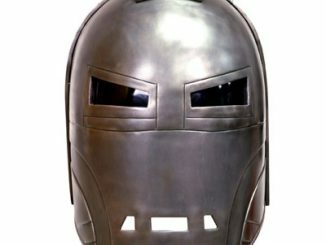 You think he’s going to wear a suit to a party? 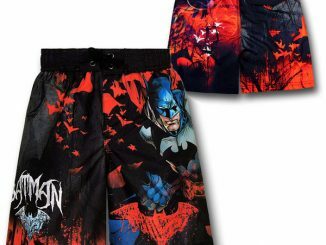 These 100% polyester Iron Man Action Images Board Shorts are full of action shots of Iron Man doing his thing. 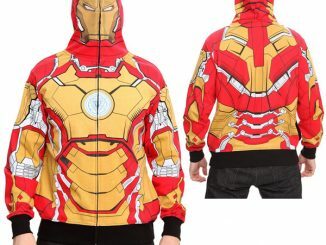 They are some marvelous Marvel apparel. 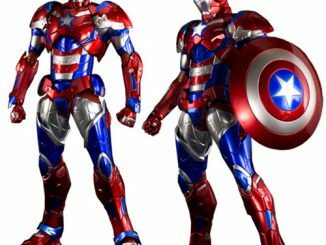 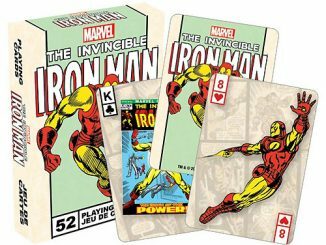 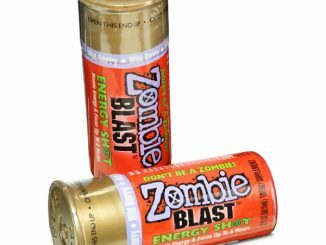 They make a great gift for Iron Man fans at just $29.99 from Superherostuff.com.